Products I'm Bringing Into 2016. In 2015 I had so many beauty favourites, I want to share with you my top five products that I will still be using in 2016. 2016 for me is all about my blog and trying out new products, I just want to really enjoy what I do and push myself further. I am very excited to still use the Naked 3 palette in 2016, I am in love with this palette and I can create so many looks with it. 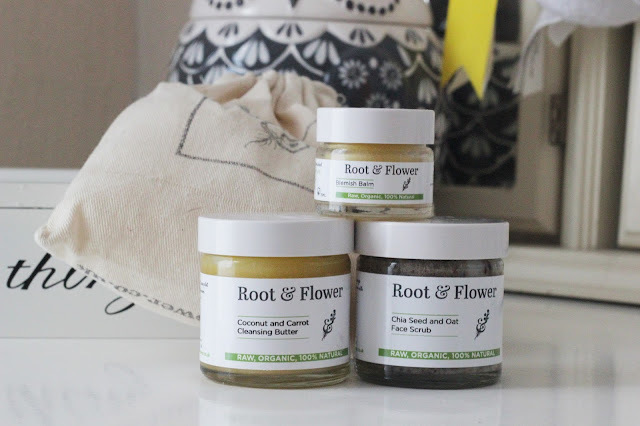 In 2015 I found a new skin care range that I adore, Root and flower kindly contacted me and I am so pleased they did. The cleansing butter leaves my skin so soft and the chia seed scrub is amazing. This is a new skin routine for me and I love it, it leaves my skin clear and soft. I am going to try do an order from them this year, I want to try so much more. I love trying out new body scrubs, I have so many in my bathroom draws but there are two that I pick up all the time to use. 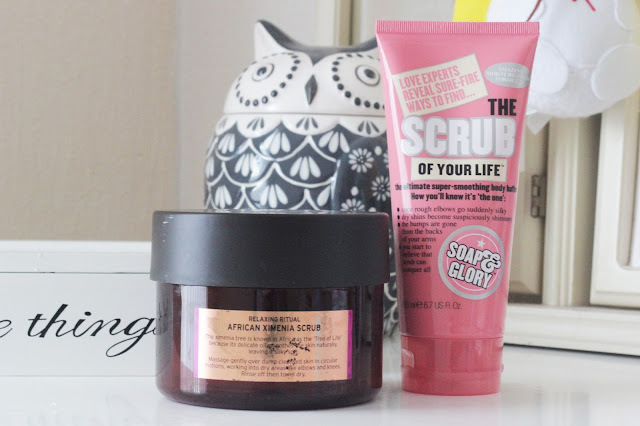 First one is the African scrub from the Body Shop which was my all time favourite product from 2015 and the second is scrub of your life from Soap and Glory; I know I will still use these in 2016, which makes me excited about Summer. 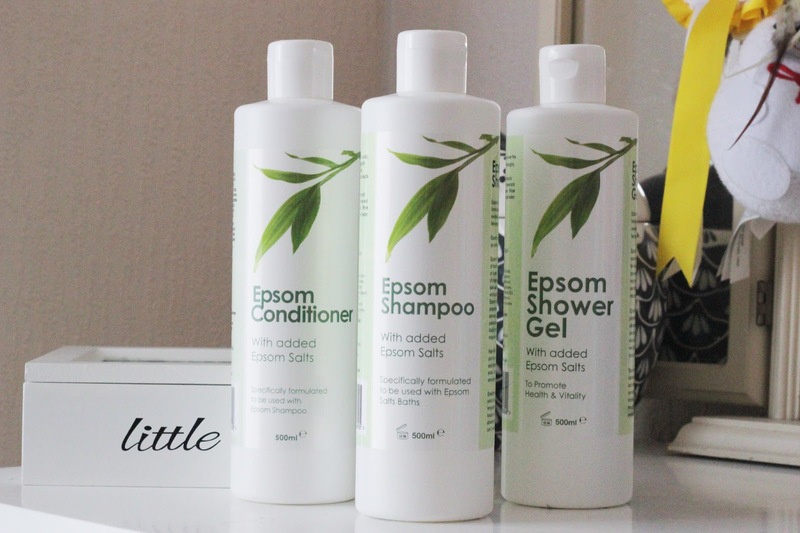 Epsom is a brand that I have loved for years but I thought they only did bath salts, I was so wrong. In 2015 I found out they do soaps and hair care which is great for my hair, I have a sensitive scalp and this due has been amazing for it. I love the conditioner it leaves my hair smelling amazing, Epsom salt can heal broken skin and detox you in the bath with its salts. I am a huge fan of this brand and yet it is super simple packaging and gentle on my hair. What will you be bringing into 2016? 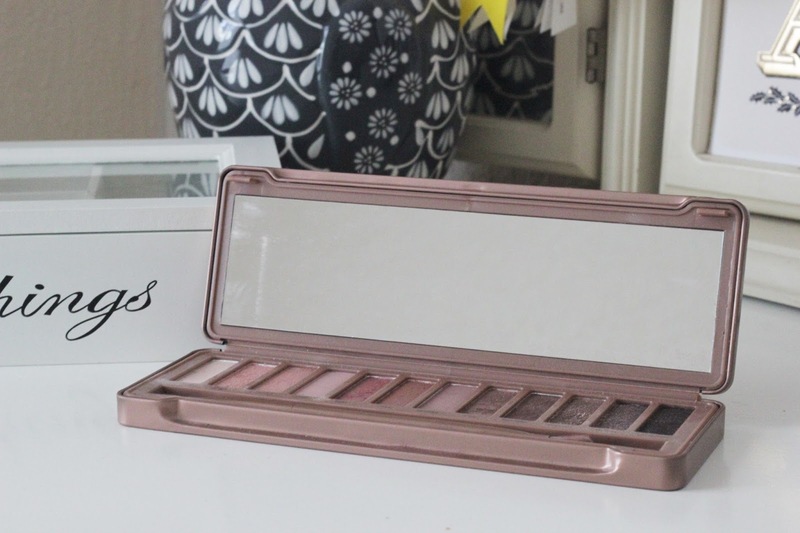 I also love the Naked 3 palette and it's true, you can create so many different looks with it, I however feels as though there are too many shades in that that require a lot of effort to get pigmentation (I think the colour Sin? [third in on the left] is the worst for this).